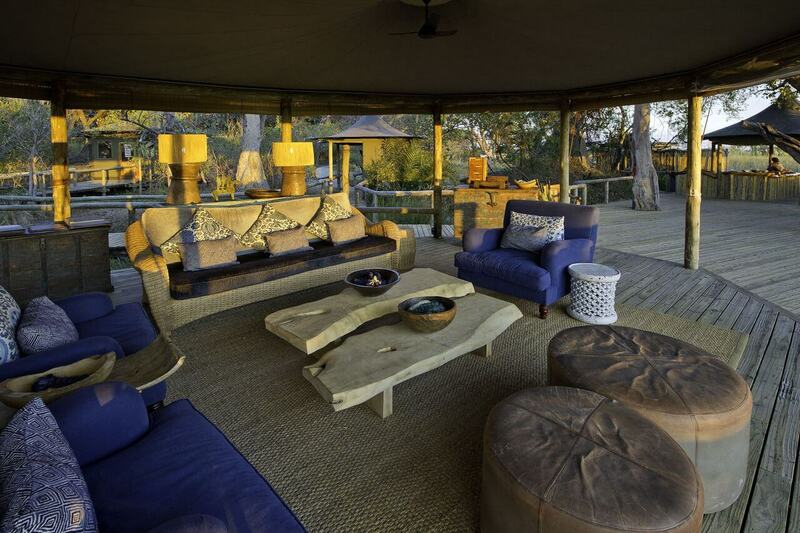 Proving the adage that ‘small is beautiful’, Little Vumbura is beautiful- and extremely attractive to discerning guests and hosts of wildlife. 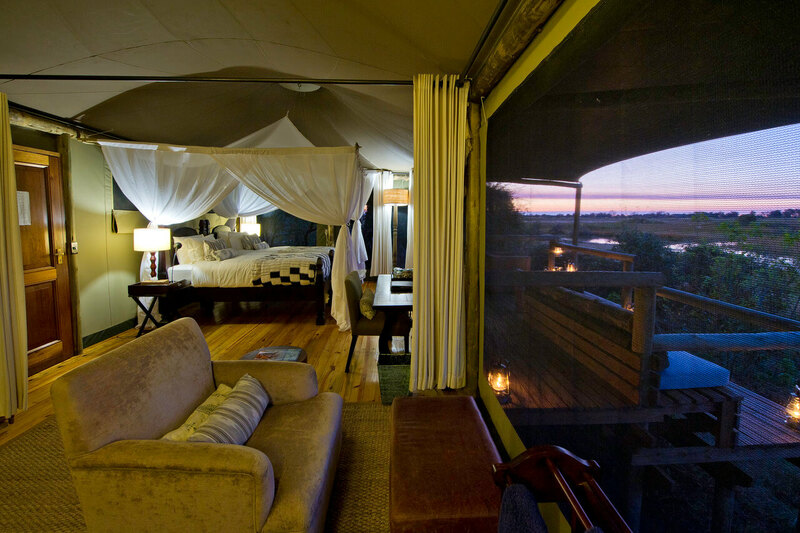 It isn’t just the camp that is picturesque. 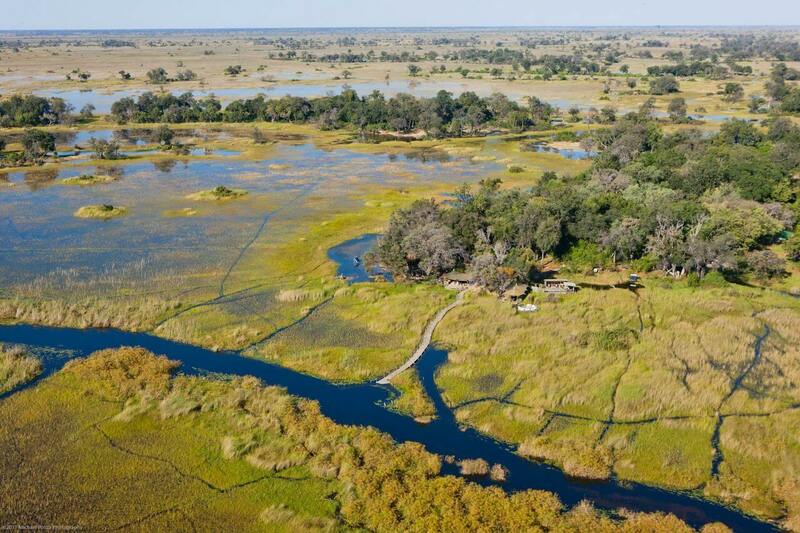 Little Vumbura is shaded by some of northern Botswana’s most beautiful Delta forests, and surrounded by the tranquil, rich flood plains of the topmost reaches of the Okavango Delta. 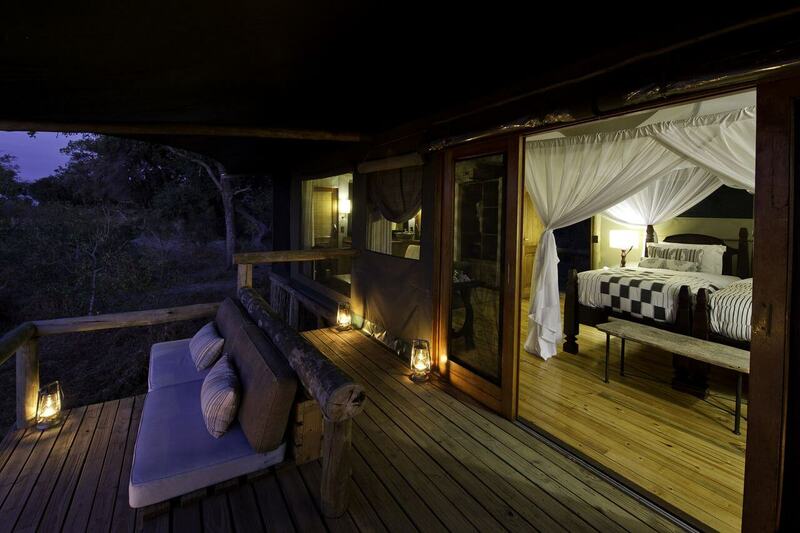 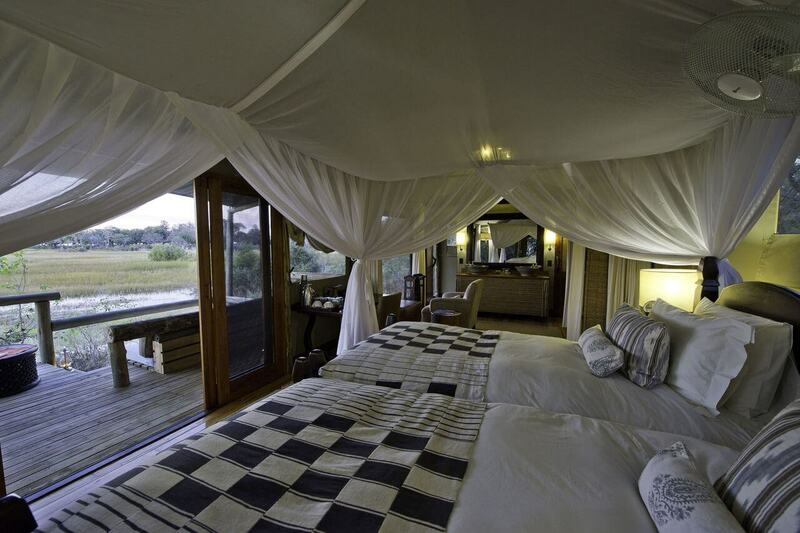 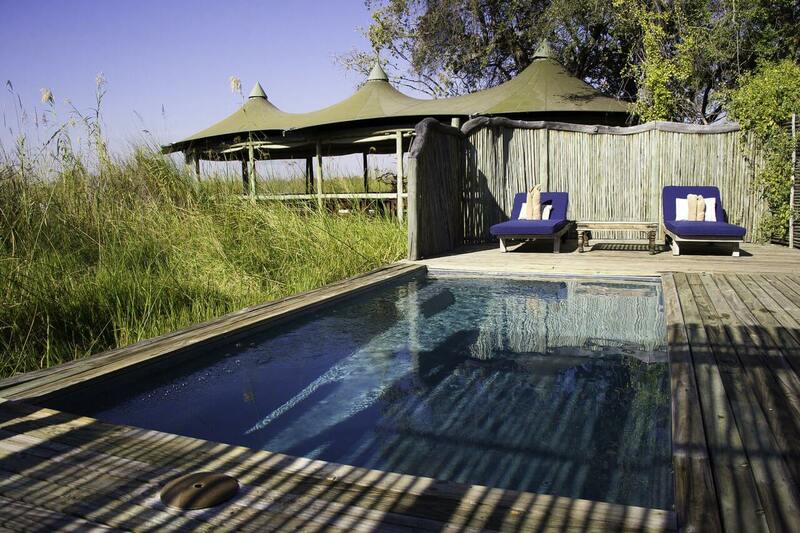 Adding to the ‘small is beautiful’ theme, Little Vumbura offers just six tented rooms so visitors are sure of personal treatment and a safari experience that centres on their individual enjoyment and preferences. 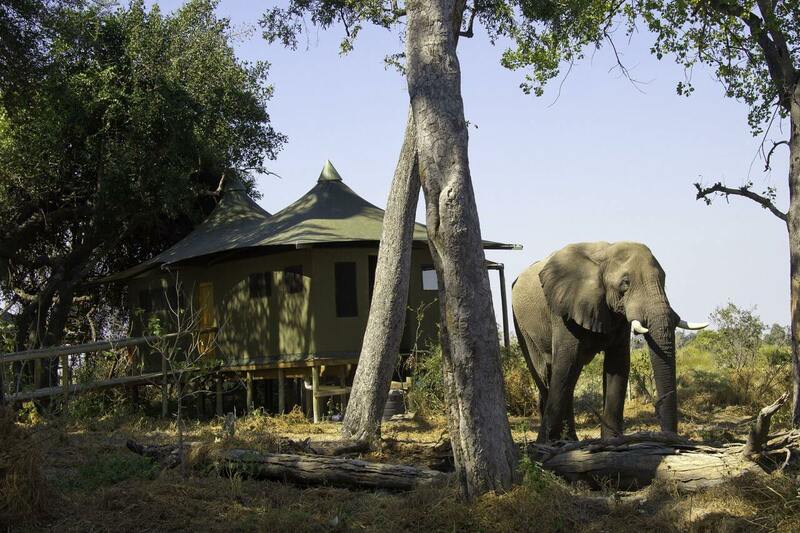 The camp is a natural attraction for all manner of wildlife and exotic birds too, so you can be assured of viewing big (and small) game close up.